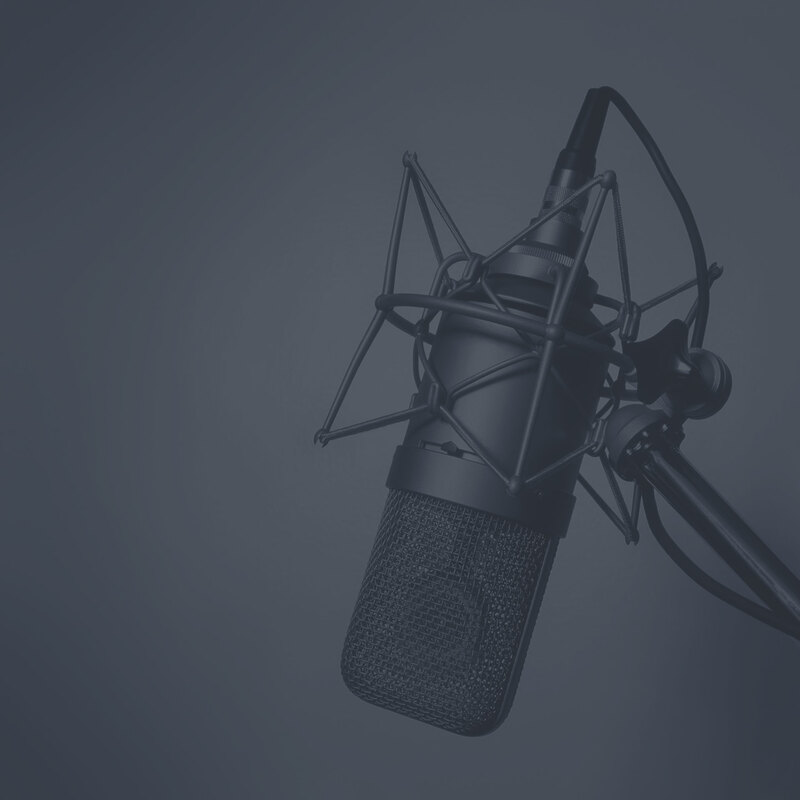 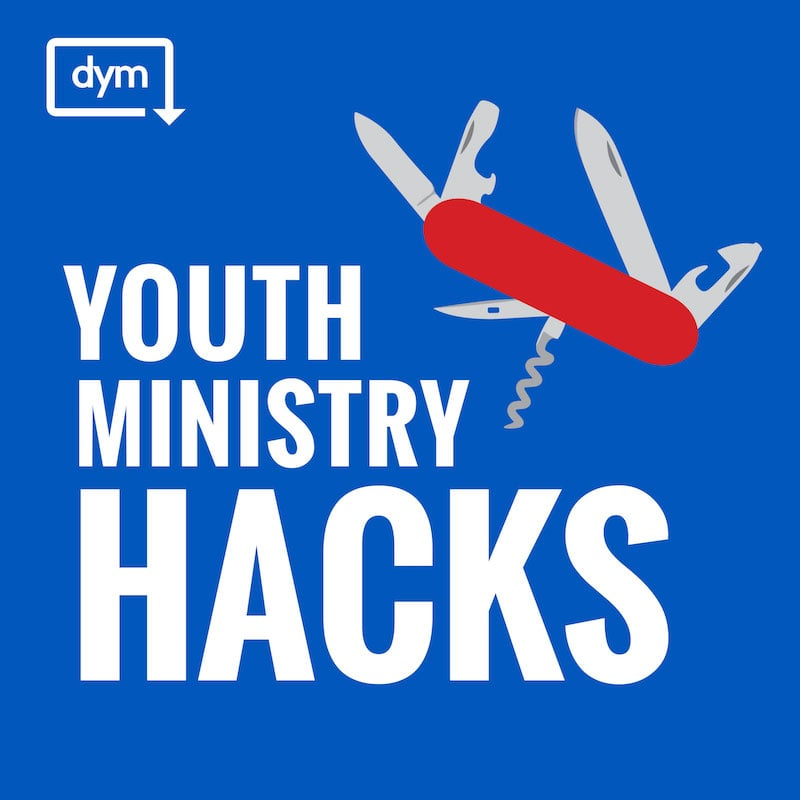 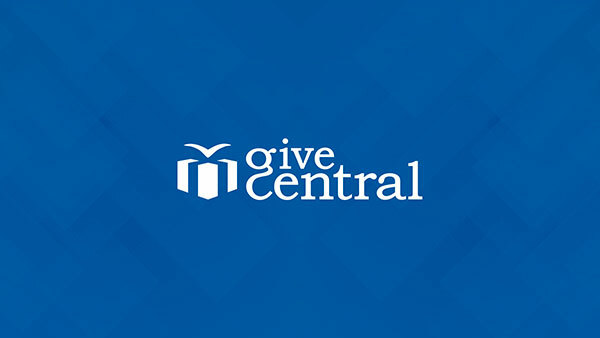 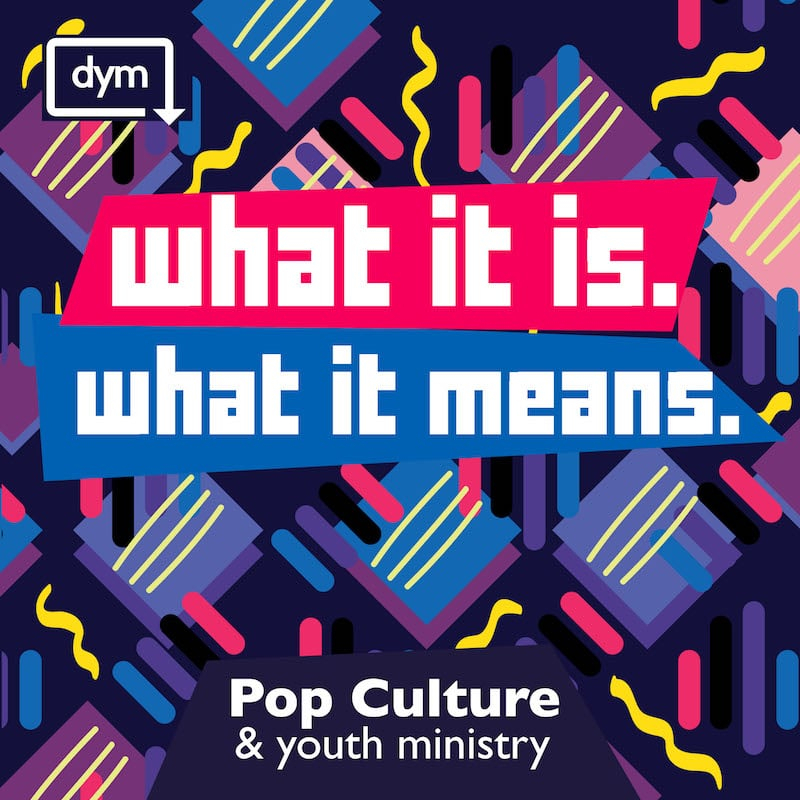 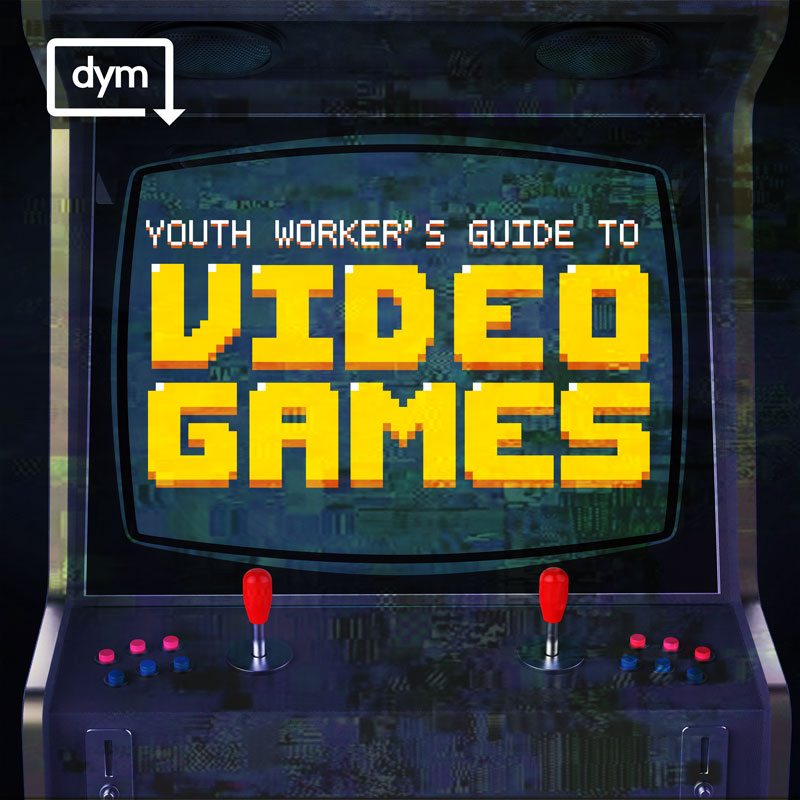 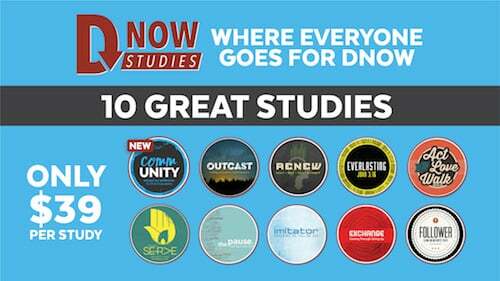 Youth ministry podcasts to help you win. 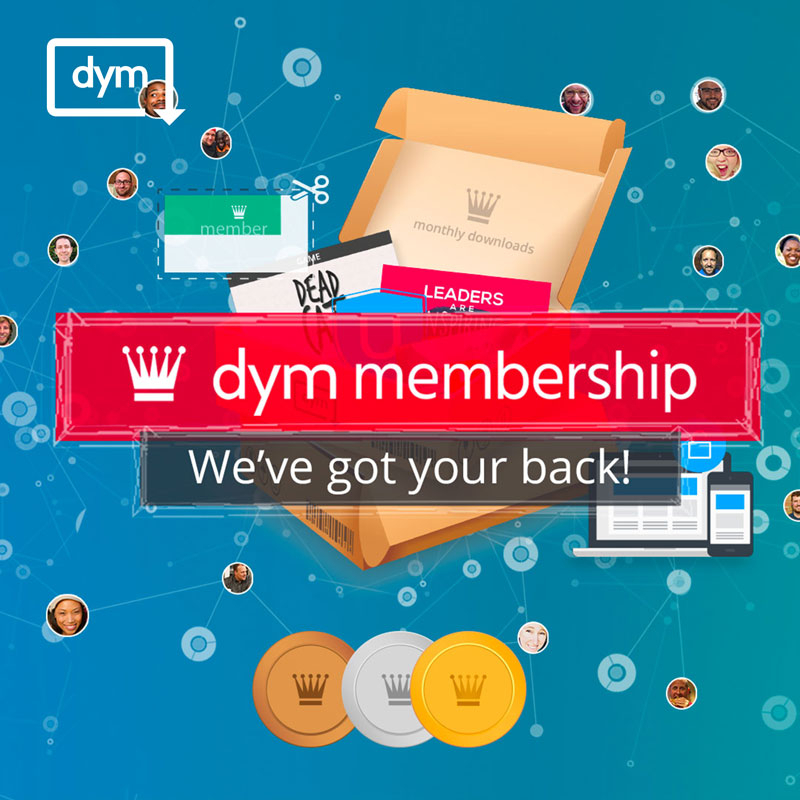 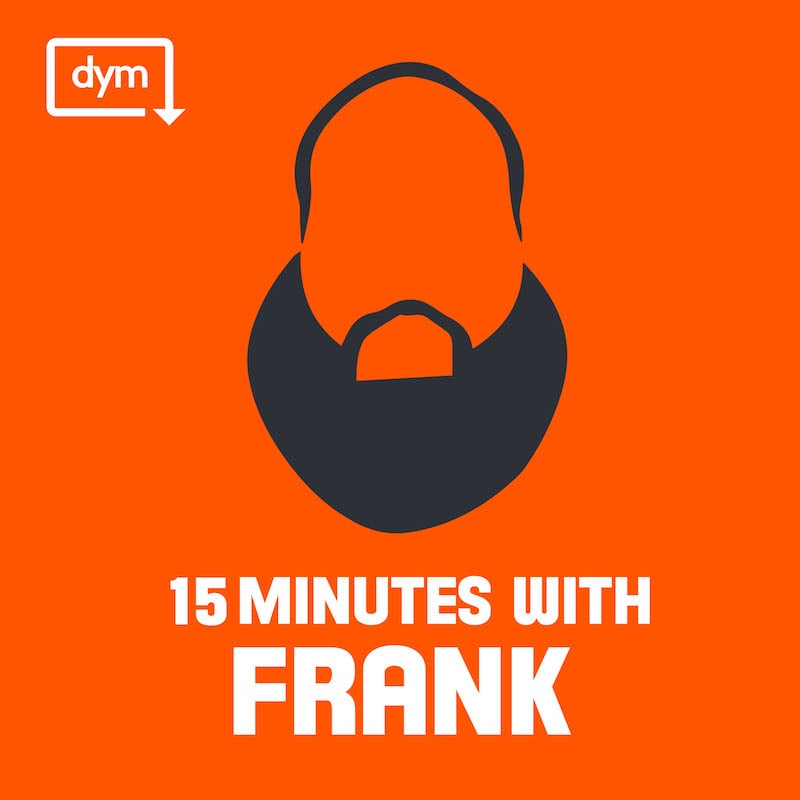 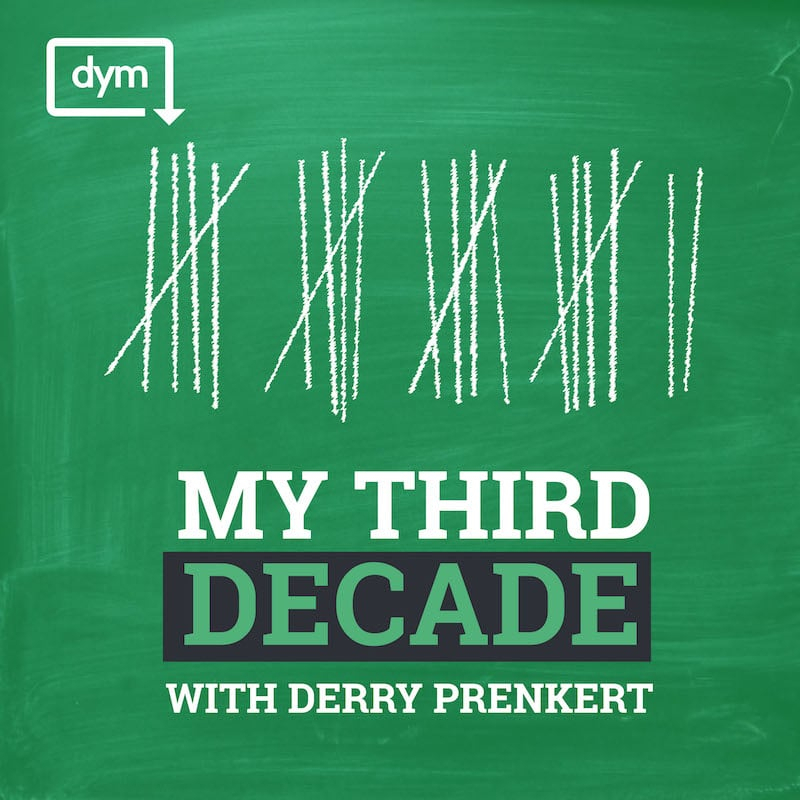 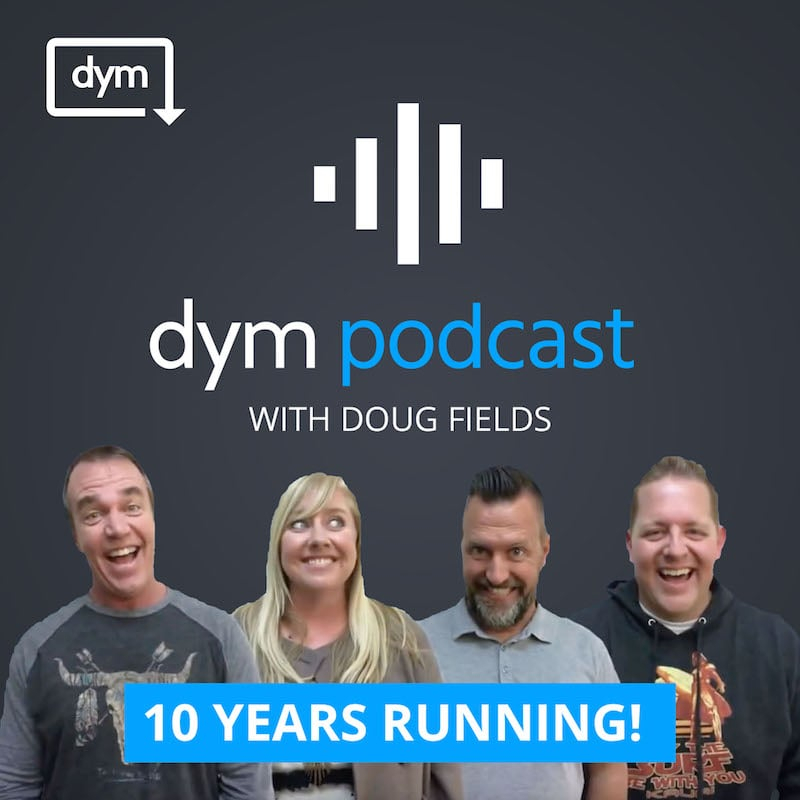 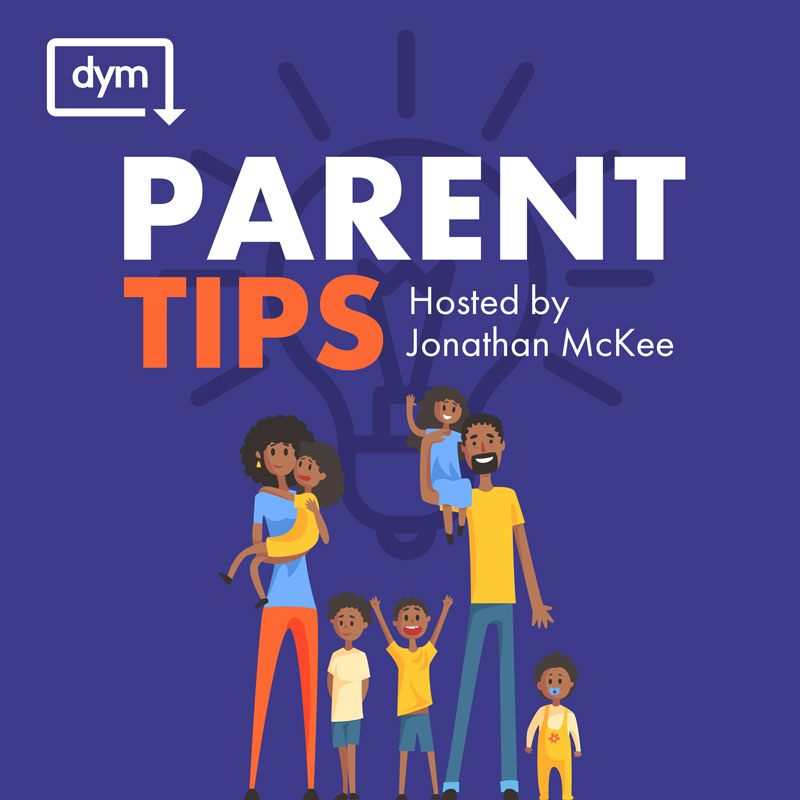 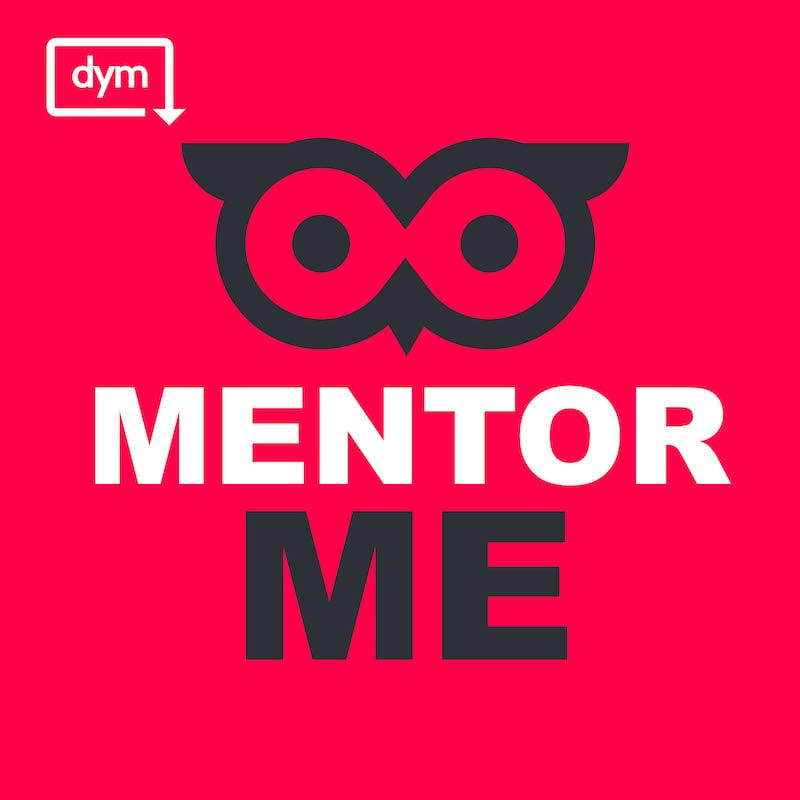 What is the DYM Podcast Network? 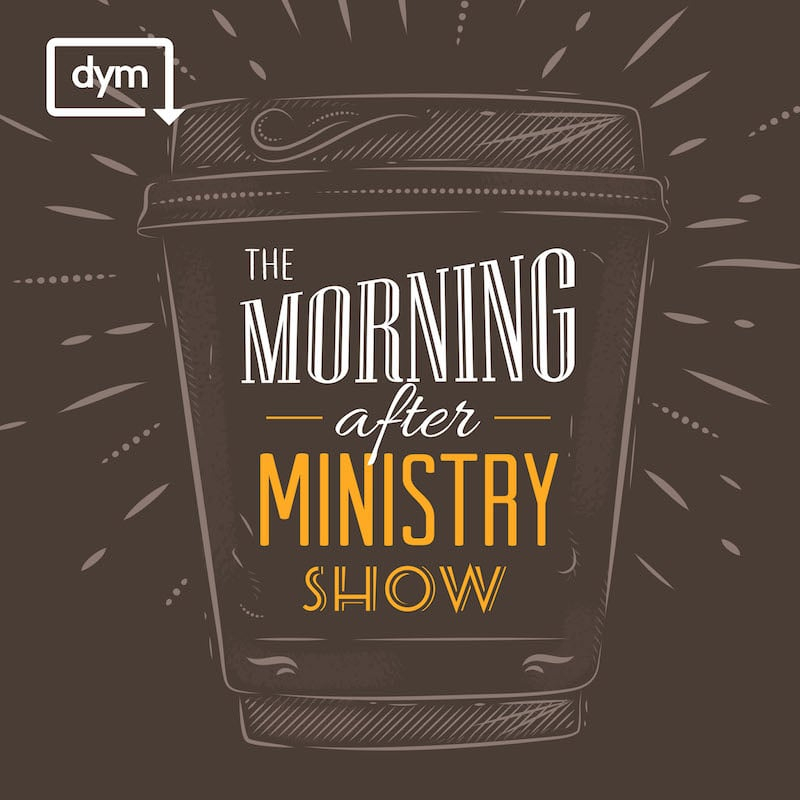 *The DYM Podcast Network is not responsible for the consequences of listening during staff meeting.